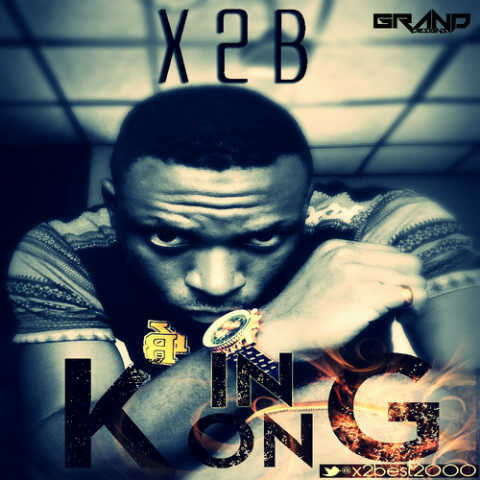 X2B, An amazing vocalist from Lagos has been in the industry for a while, his first musical work "bounce bounce" was released in the mid 2000 with 10+2 then a label mate at Lekside records. The song received massive airplay in Nigeria and outside becoming a favorite on Channel O. After going on break for a while, The sonorous singer is back with a club banger titled KING KONG. This song produced by Whale Clarke has X2B displaying vocal versatility and rare singing style that is almost similar to rapping which blends perfectly with the fast tempo instrumental.